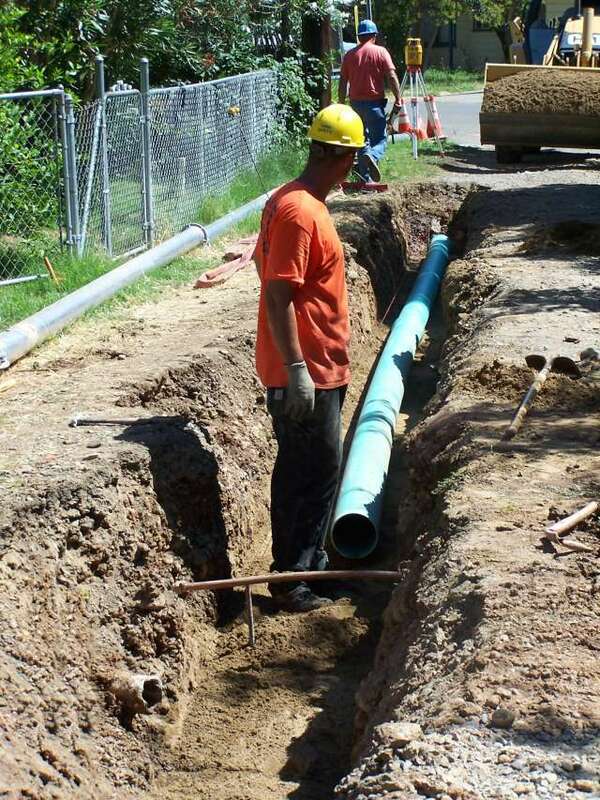 Sanitary Sewer Rehabilitation Project – Phase 1, City of Folsom, CA | MGE Engineering, Inc.
MGE provided construction inspection services for this project to replace approximately 2,100 feet of sanitary sewer line located in the historic district. 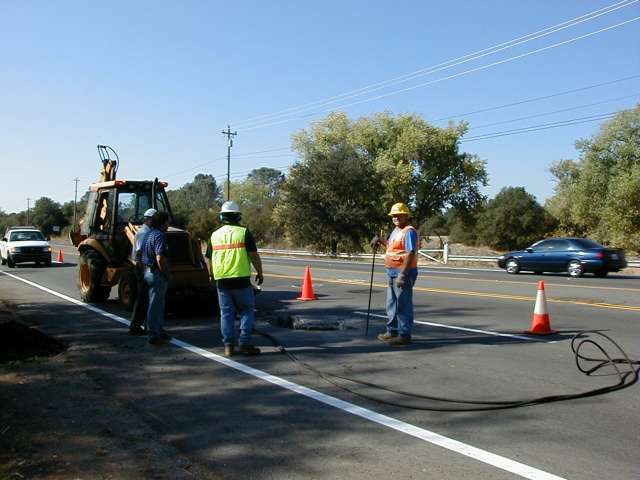 This project replaced existing facilities but was not intended to increase the system’s capacity. An Environmental Information Document was prepared and submitted to the EPA to insure compliance with necessary historical and cultural preservation requirements. 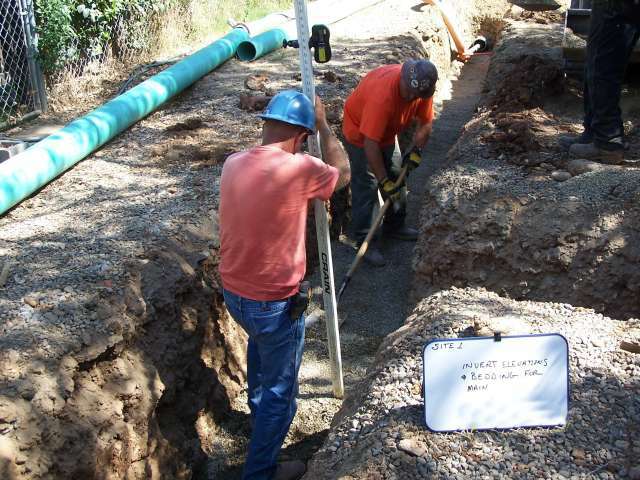 because of the condition assessment findings of adjacent pipelines.